circus. Join us Friday for The Bob & Tom Show. 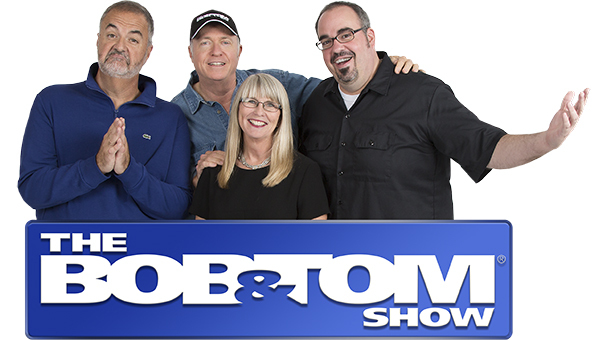 With a foundation built around comedy and talk, The Bob & Tom Show features comedy, talk, news, sports, lifestyle content, and interviews with today’s top actors, and newsmakers. The show is also America’s leading media outlet for the best comedians on the circuit. More than just a comedy show, Bob & Tom also feature live performances from singers, songwriters, and musicians.